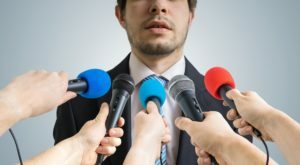 Homicide Cases in Dallas, Texas – Should You Talk To The Media? Filed Under: Criminal law Tagged With: best defense lawyers, criminal lawyer for collin county, Dallas defense attorney, John Helms criminal defense lawyer near Dallas, What are Mirand rights? Location 2: 8100 John W. Carpenter Fwy.